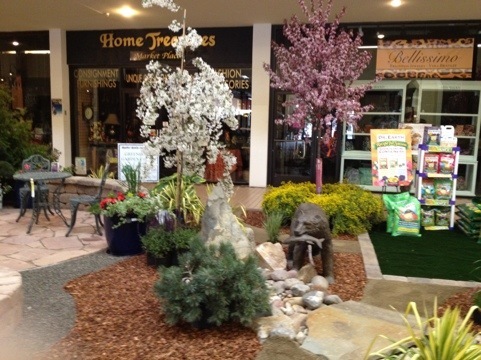 Jorge and Lisa’s display is amazing! 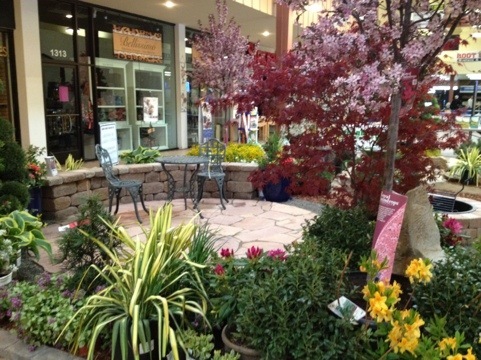 Lots of info on landscape and garden products. Even in our coldest months we can enjoy the bloom of hellebore, some of which bloom in the dead of winter — its common name is the Christmas Rose. These attractive evergreen perennials thrive in shady gardens. 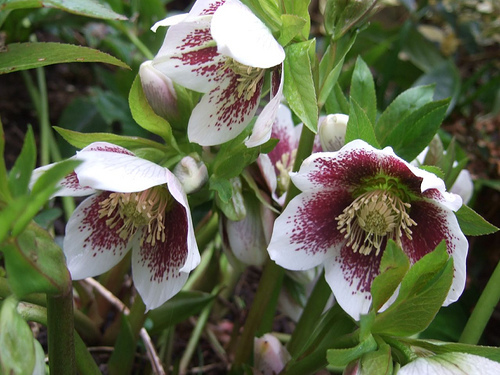 For more info and some beautiful pictures check Hellebores.org. 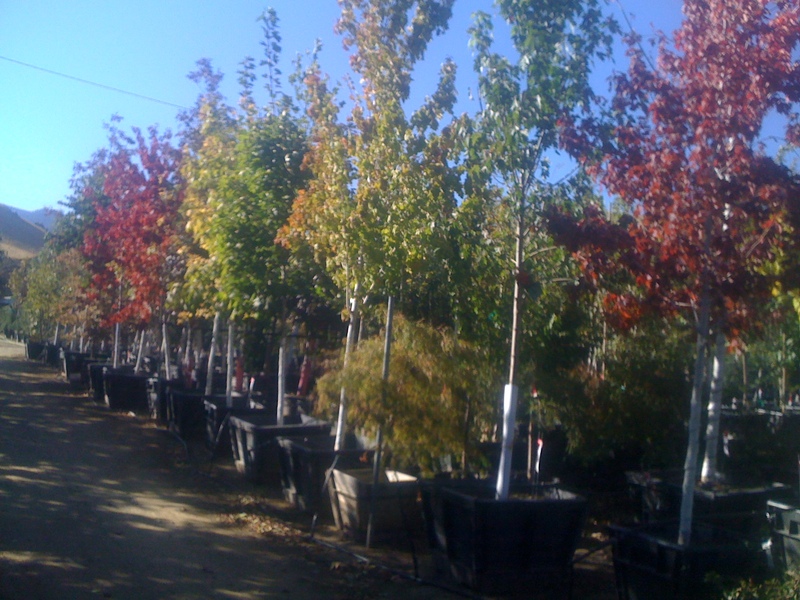 Check out the trees in stock at Greenhouse showing off their fall colors! 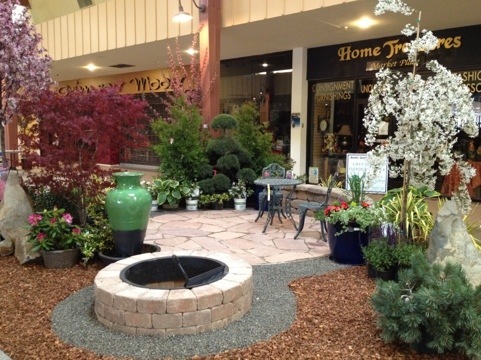 This is the time to choose that special tree for fall, when you can see them as their leaves turn to autumn colors. These spectacular flowers can be as large as a foot across and bloom until frost in pinks, reds and whites, usually with red centers, on plants up to six feet tall. 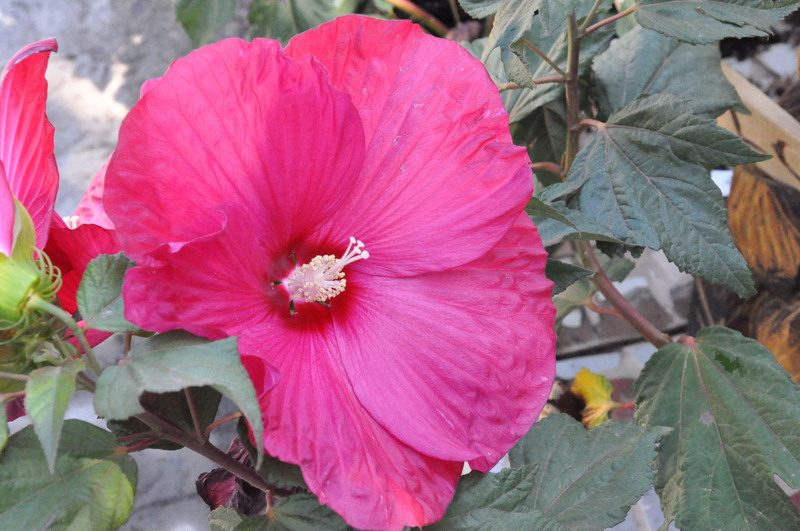 Perennial hibiscus, or rose mallow, is very hardy; all it asks is to be protected from strong winds. 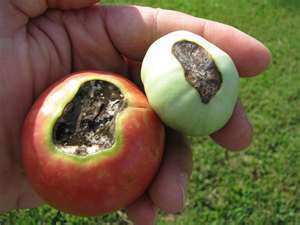 Tomato blossom end rot is caused by a calcium deficiency, so if your tomatoes are developing blossom end rot (see pic) treat with Rot-Stop, Master Nursery Tomato & Vegetable Food, Dr. Earth Organic Tomato, Vegetable & Herb Fertilizer, Garden Elements Organic All-Purpose Plant Food or other products containing calcium. Collect your empty eggshells and bury them in your veggie bed for long-term results. If your tomatoes aren’t setting much fruit try Tomato & Blossom Set Spray. It contains a plant hormone that will promote flowering and increase blossom set, so more tomatoes for your salsa!